MADONNA DI CAMPIGLIO – DOLOMITES (IT). 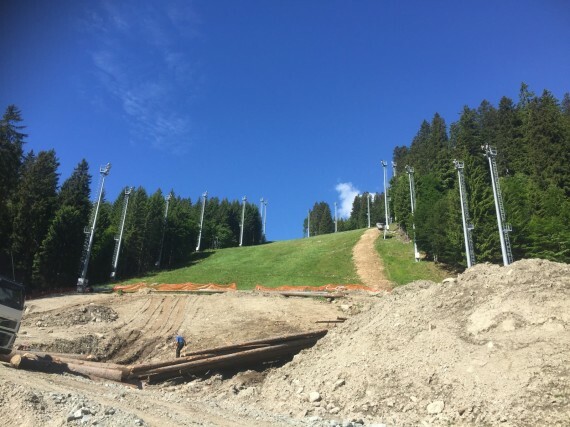 The prestigious ski run 3TRE in Madonna di Campiglio will be illuminated by BM Group, for the company MAK Costruzioni of Lavis (TN). Now it’s time to arrange the new lighting towers, 30 meters high, on which will be installed 15-18 projectors of 2000 Watt each.